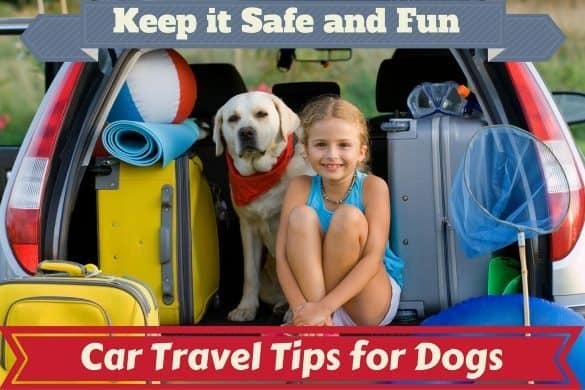 Choosing food for your dog is not like choosing food for your kids; you can’t ask them what they like, and you can’t try it yourself to see if it’s any good. But you had the good sense to come here and see what we think about some of the hundreds of brands out there to choose from. Read the reviews, make an informed choice, and hopefully make a hungry dog happy. Simple as that! 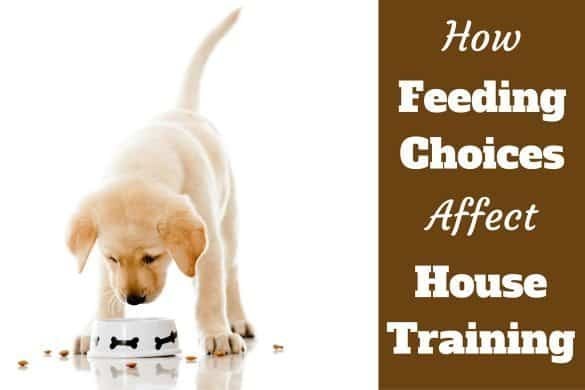 Read the following Honest Kitchen dog food reviews, make an informed choice, and hopefully make a hungry dog happy. Simple as that! 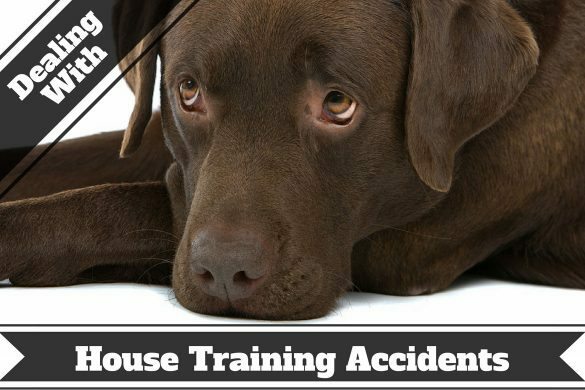 Who Makes Honest Kitchen Dog Food and Where is it Made? What Dogs Is Honest Kitchen For or Suited to? 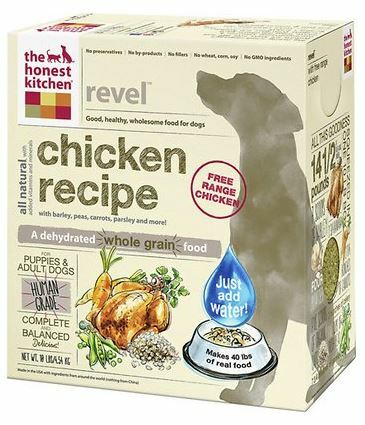 The Honest Kitchen is an unusual concept in dog food: dehydrated food that you mix with warm water to make a meal. The idea is to provide whole foods at a fraction of the cost that “cook” up into practically a homemade meal. The ingredients are sourced from all over the world, although mostly from North America. They do, however, specifically state there are no ingredients from China. Everything is apparently human-grade and is actually taste tested by two-legged samplers (as well as the four-legged kind!). So, despite what it says up there in the Intro, you could, in fact, try this food yourself. There are no GMOs, no preservatives, and no artificial ingredients used. Although it's generally more expensive than most dog foods, this does seem to be a premium brand based on the quality of the ingredients and the care taken in the manufacturing process. They project a very good corporate image, if “corporate” is really the right word for a company that started with a single person just 15 years ago. Ratings are consistently high for their products, and they come highly recommended. I see no reason to disagree with this sentiment. Honest Kitchen honestly began in one California woman’s kitchen in 2002. Tired of making messy food from raw ingredients, she began using dehydrated ingredients. The first product was called Verve, and it was available in-store and online that same year. Since that time, the company has grown in size, but the product is still made in California. Honest Kitchen provides a lot of good content on YouTube, and this video is one of the most popular. Probably didn’t win any awards for special effects, but it’s cute and informative. Beef – Always great to see meat right off the bat. Sweet potatoes – Great for vitamins (A, C, B6), minerals and fiber; far superior to regular potatoes. Organic flaxseed – A terrific source of omega-3 fatty acids. Organic coconut – Rich source of medium chain fatty acids, and it’s good for the skin and immune system. Parsley – Source of antioxidants, lycopene and carotenes. Supposed to be good for the breath, too! Chard – Although some people caution against chard because of oxalates (which can cause kidney stones in high concentrations), in its dehydrated form it should be a suitable source of vitamins. Papaya – Like many fruits, this one is replete with vitamins (K, E, A, C), and minerals. Might even help with flatulence. Cranberries – Lots of vitamin C and antioxidants here. Pumpkin – Gives a protein boost, and can also aid digestion. Potatoes – Acceptable as a source of carbs, but not especially nutritious, otherwise. Sometimes just a substitute for grain filler. Honey – Pure, raw honey has many benefits, but it is also a natural sweetener. I’m not sure it will still have a lot of nutritional value after dehydration, and a food that already has sweet potatoes, cranberries and papaya shouldn’t need any additional sweetening. Sodium selenite - Although selenium is an essential mineral, it is toxic in large concentrations. Of course the quantity present here is quite small, but there are better ways of providing selenium. February 2013 – Several sizes of Verve, Thrive and Zeal were recalled due to a potential salmonella contamination. Parsley from an outside supplier was recalled for possible salmonella, so the Honest Kitchen recalled the products the parsley may have found its way into as a precaution. Following the incident, a new supplier for parsley was found. The Honest Kitchen also offers two base mixes to which you can add your own meat. 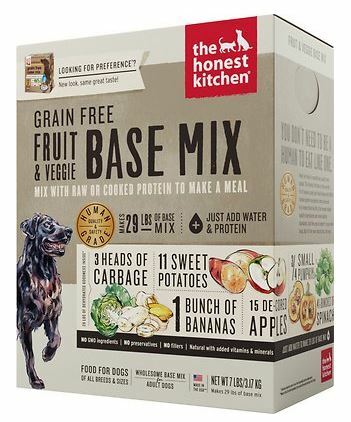 To be honest (and this is the Honest Kitchen), it would seem that just about every type of dog could find suitable nutrition from the Honest Kitchen. All the standard flavors are available; formulations are available for all age groups; it’s not kibble, so any size mouth can handle this food; and limited ingredient and/or fish blends should be enough to help dogs with allergies, and failing that, one could try a base mix and add in an alternative protein like emu (which can be found if you know where to look). 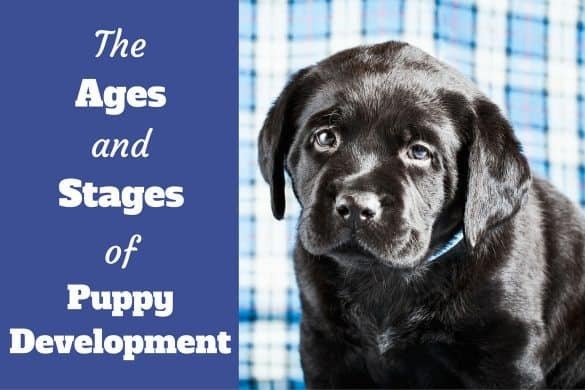 Overweight dogs – None of these blends will do much to help your chubby puppy, except through portion control. Of course, you can do that with any dog food. This blend is targeted at puppies and active adult dogs, and packs a boost in calories and protein to help high-energy dogs keep moving. The 10 Pound box apparently contains 16 Pounds of “ranch raised beef.” That’s a pretty neat trick. There’s no corn, no wheat and no soy, which is good to know. There are potatoes, though, and to me that’s just filler by a different name. The price is a bit high; given that the average giant breed dog (71 – 90 Pounds, by their reckoning; not sure what they’d call a St. Bernard) will go through the 10 Pound box in about two weeks, this is not for the budget-conscious. You can get this in three different sizes, and owners of smaller dogs will appreciate the two and four-pound boxes. So will anyone who hates to heft a 40 or 50 Pound bag, actually. 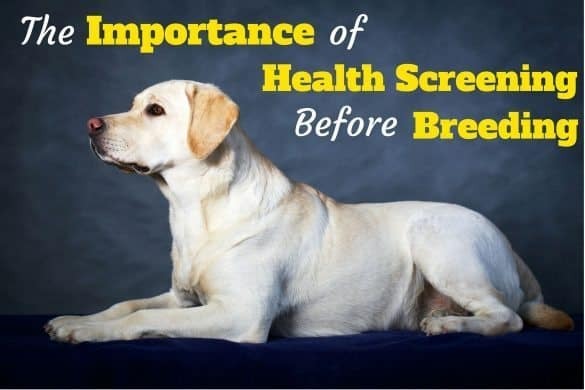 Looking at one of the whole grain blends, this particular formula is advertised as being high in calories and protein, and would be a good choice for an active dog, a puppy, or a pregnant pooch. The 10 Pound box contains 14.5 Pounds of free-range chicken, 3.75 bananas, 5 cups of peas, 2.75 bunches of carrots, and a few other tasty things. I do like the fact the chicken is free-range, and that there are several organic ingredients. Again, though, we find potatoes – 4 in a 10 Pound box. Not awful, but not ideal, either. Relative to other blends, this one is fairly easy on the wallet. You’ve got your choice of 2, 4, or 10 Pound boxes, or the 4x10 Pound bundle. A 1 Ounce sampler can be ordered from the manufacturer. This formula clearly has a lot of fans; it’s the best-seller in the dehydrated dog food category. Mind you, it’s pretty much only competing against other Honest Kitchen products. Still, if you’re thinking about trying one, this might be the place to start. For the dog owner who wants even more control of his or her dog’s diet, the Honest Kitchen offers two base mixes. It’s really just a box of all the dehydrated non-meat ingredients. You mix it up and add your own meat. Preference is the grain-free option. The ingredients list is pretty short, consisting of sweet potatoes, peas, cabbage, organic coconut, apples, spinach, pumpkin, bananas, celery, organic kelp, organic honey, and an assortment of vitamin and mineral supplements. This is a terrific assortment of food, and I wouldn’t mind trying it for breakfast! 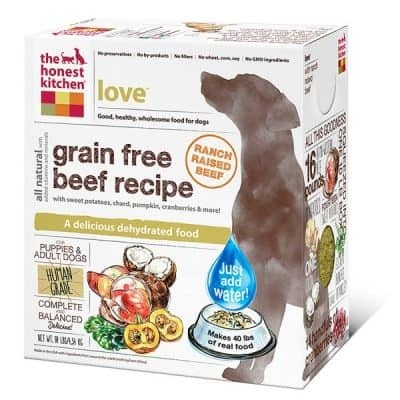 The beauty of this offering is the elimination of grains AND meat, which allows for a tailor-made diet for a dog with allergies. Of course the obvious drawback is that it’s more work, and some may balk at the price considering it’s nothing but dried up fruits and veggies. Not always easy to find unusual protein sources, and if you’re going to use beef or chicken, why not just buy those formulas? Separate ratings are given for the grain and grain free blends, but both are favorably reviewed. The closest thing to a negative remark is a “below average” amount of carbs relative to other dry foods. Not a bad category to be sub-par in, really. They take no issue with any of the ingredients, and give both styles enthusiastic recommendations. The review goes into great detail about the manufacturing process, and they seem generally pleased, though they have mild reservations about the potential for salmonella given that all the ingredients are raw (though they are heated to high temperatures to kill bacteria). Overall, though, they believe this to be a quality product, if rather expensive. As this is not a mainstream player in the dog food biz, there are only a few reviews available on Amazon. But reviews from previous and current users of a product are invaluable for giving insight into a product's quality and suitability, so they're well worth checking out. This is an interesting concept, and seems like a great alternative for folks who would rather not offer kibble all the time, but who don’t want to serve nasty-looking canned food. (Sorry, but I have issues with the stuff!) A lot of thought seems to have been put into the product, and I appreciate that the company grew out of one woman’s desire to feed her dogs a nutritious meal made with “real” food. All in all, the honest kitchen seems to offer an above average product. They provide terrific videos online and enjoy a good rapport with their customers and their local community. 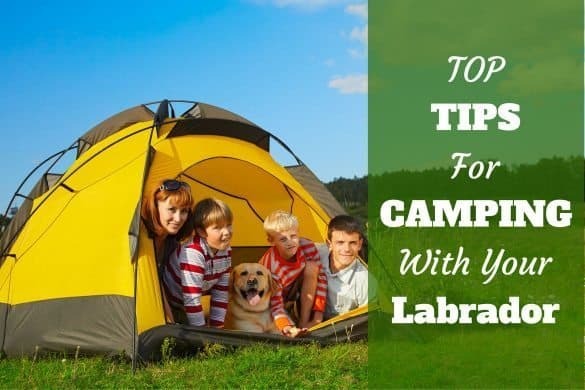 While some dog-owners may decry the meat-to-plant ratio in the food (some people firmly believe dogs need a diet of almost entirely meat), most of the ingredients are very high-quality and entirely suitable for a typical domestic dog. 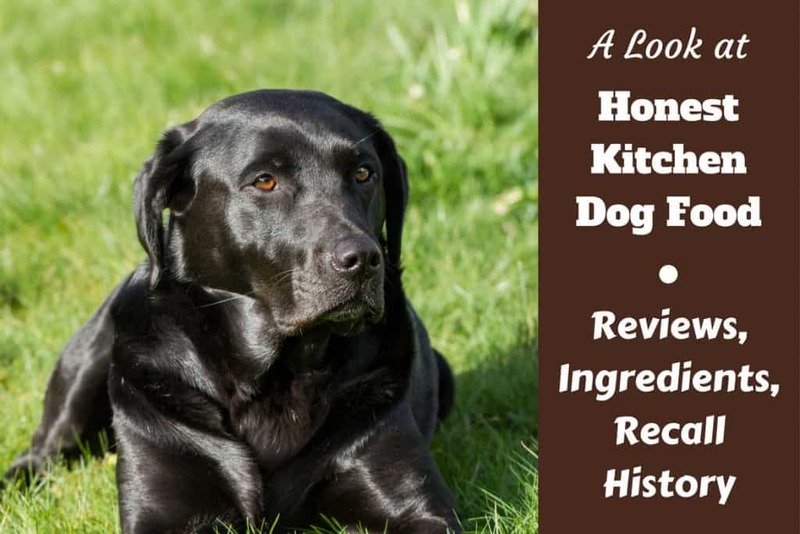 What’s most important in dog food is that all the right nutrients are there in the right quantities: the Honest Kitchen appears to have accomplished that. My grocery shopping trips for the humans in my home should yield this much healthy produce! For anyone looking to try a different approach to feeding his or her dog, the Honest Kitchen would be well worth trying (perhaps starting with a small box or sample size to test), assuming you don’t find the cost prohibitive. Highly recommended!